Salary: - INR Rs. 5200 - 20,200/- With 2200/2000/-Grade Pay. 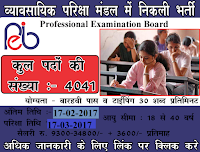 How To Apply: - All Eligible and Interested candidate Student may fill the online application through official website http://www.cgvyapam.choice.gov.in.before on Last date 17-02-2017. 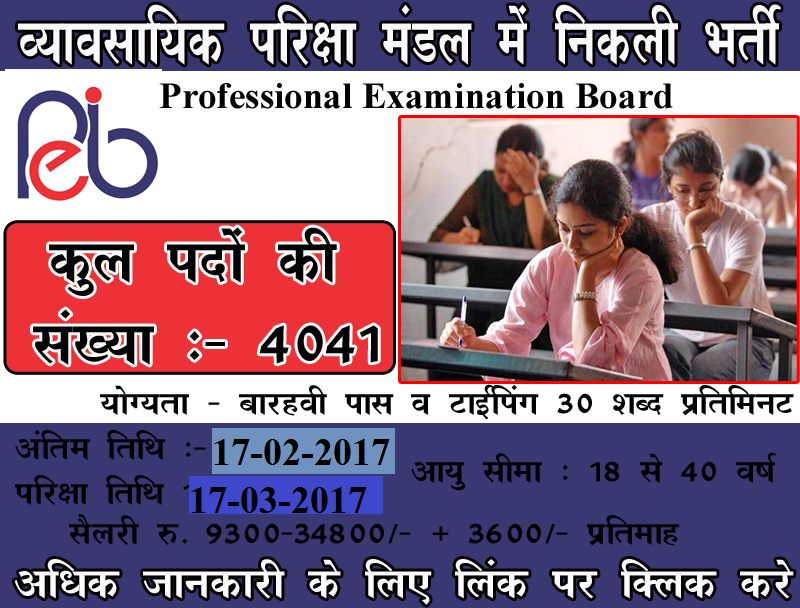 Last date: -Last Date for Registration of Online Application Form Is: 17-02-2017.